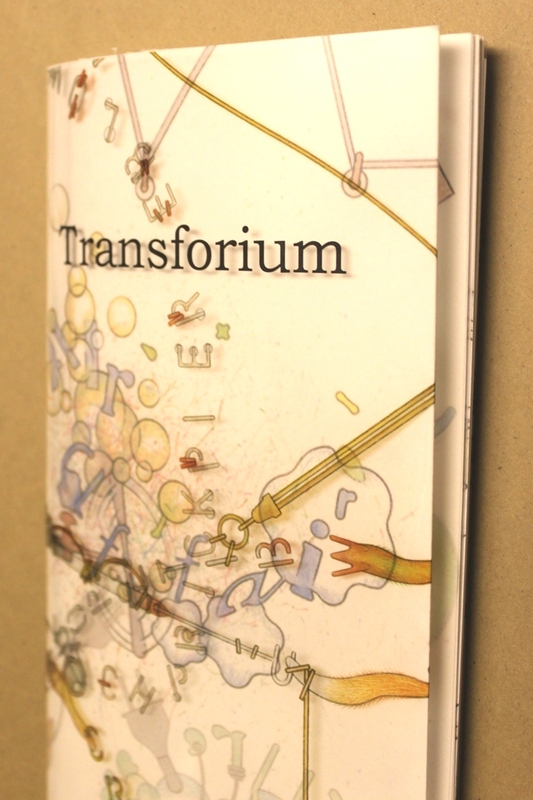 Transforium is a 16-page self-binding book, folded origami-style with pages and sleeves that allow for removable inserts. 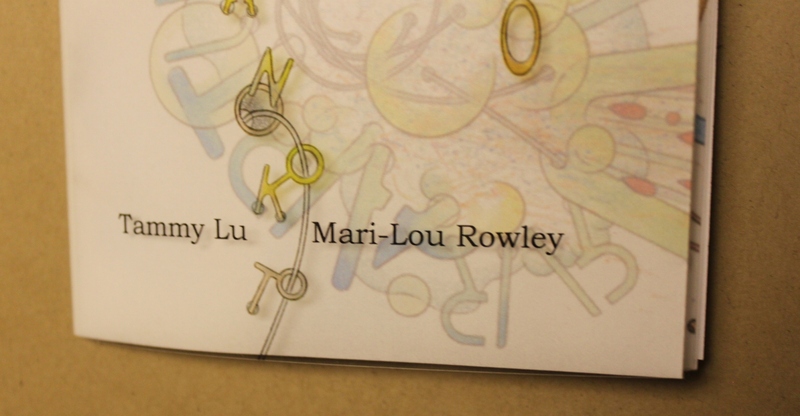 Throughout Transforium, Rowley’s text is woven into Lu’s beautiful and elusive illustrations of everyday objects, life-forms, and transforming ephemera. 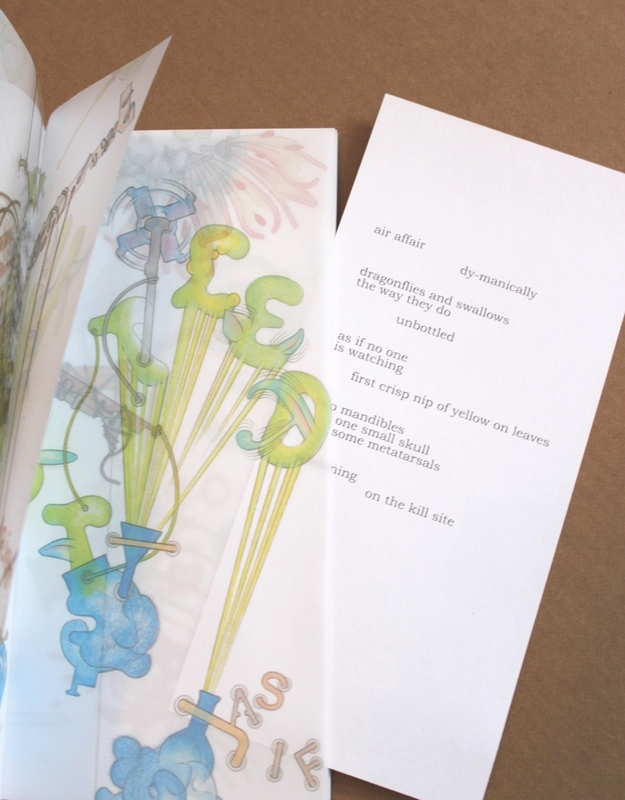 Transforium Unfolded from Tammy Lu on Vimeo. Categories: folktale, fairy tale, and fantasy, philosophy.